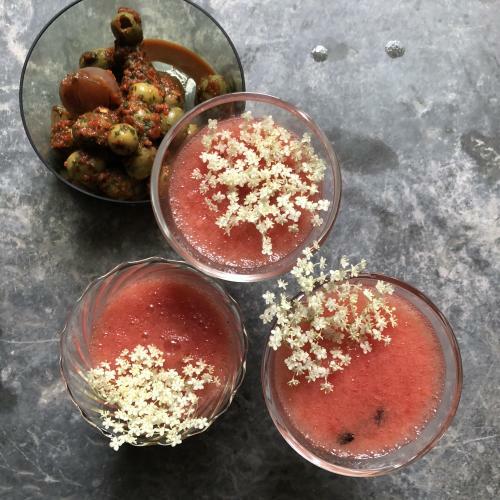 A drink for high summer, watermelon, elderflower and prosecco. 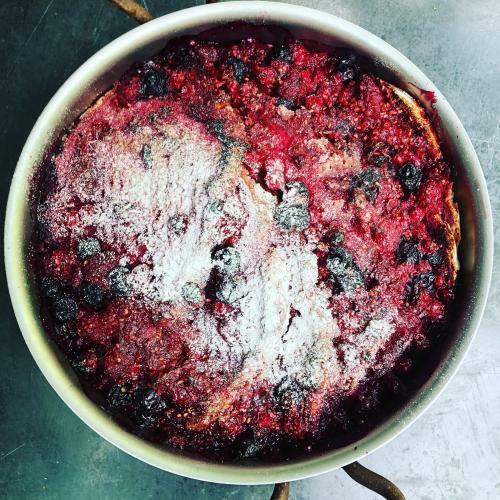 A summer pudding with sloe gin, served hot from the oven. 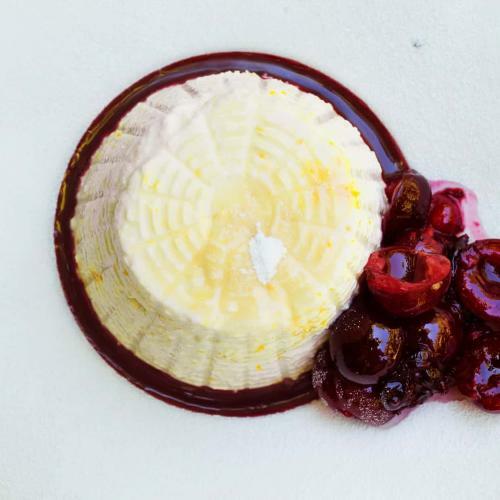 Ricotta and mascarpone cream with cherry compote. 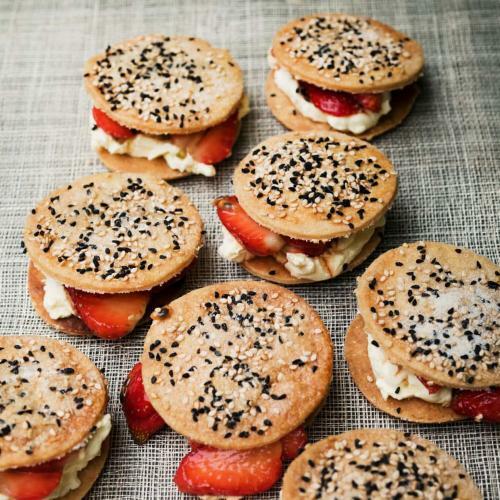 Wafer thin sesame biscuits with marinated strawberries. 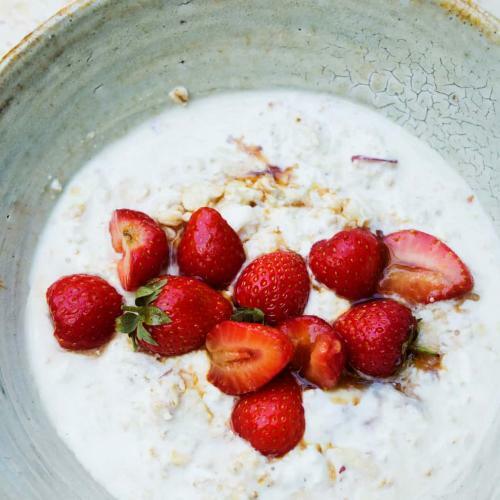 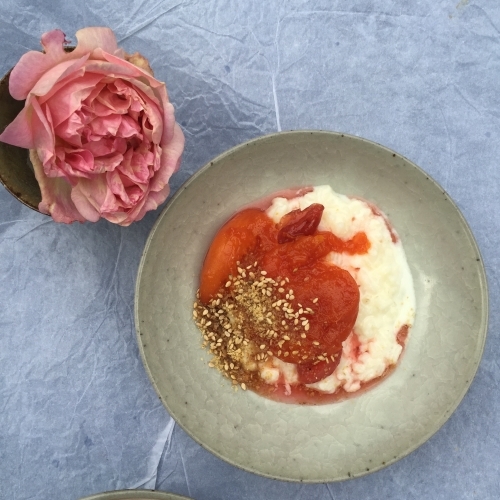 Chilled bircher muesli with strawberries and balsamic. 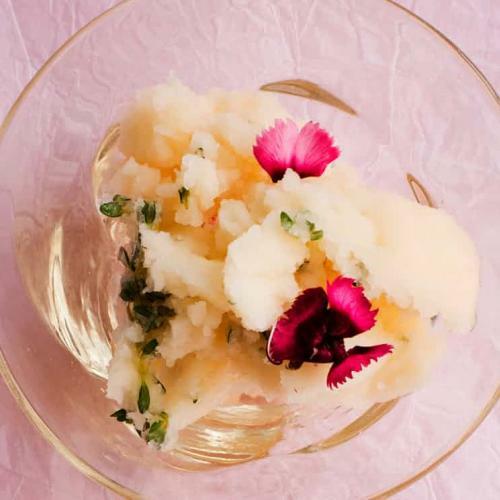 A refreshing scarlet fruit water ice for a summer's day. 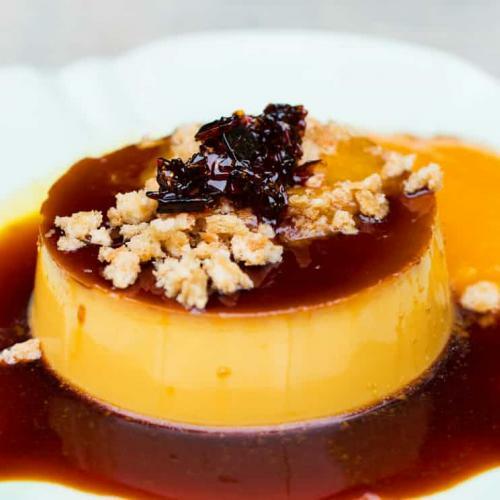 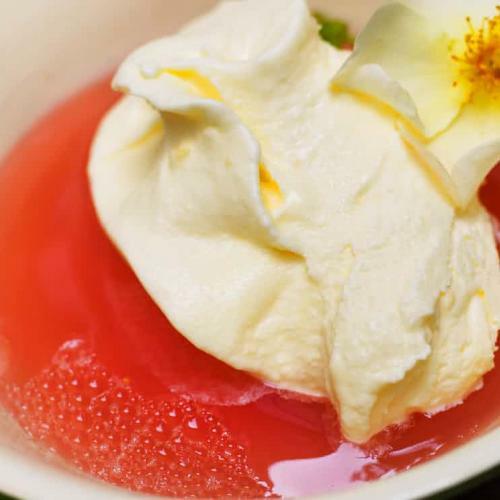 A bright summer jelly made with orange juice and fresh apricots. 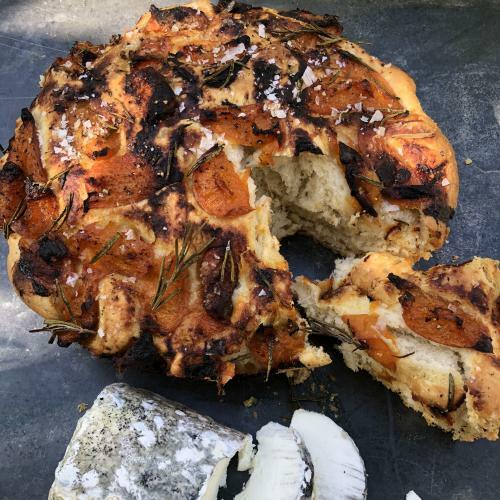 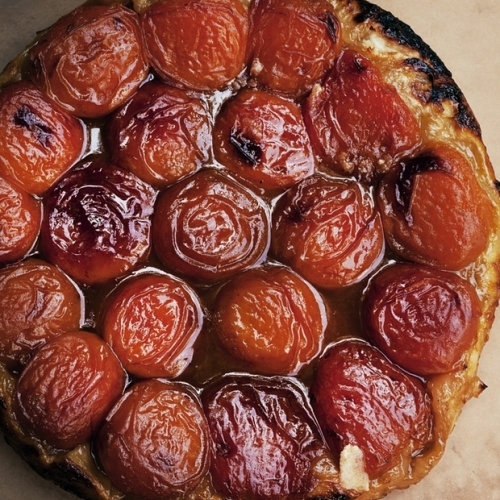 A warm tart for a summer's day when the apricots are ripe. 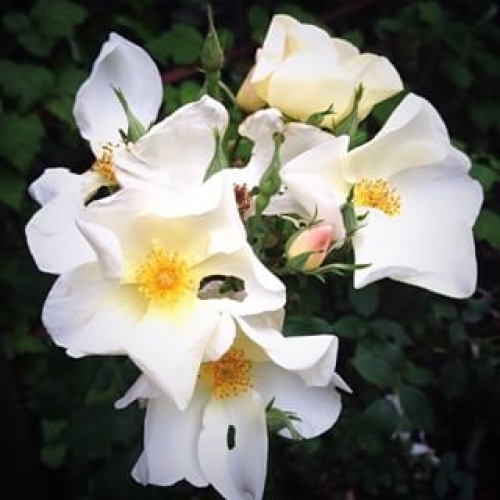 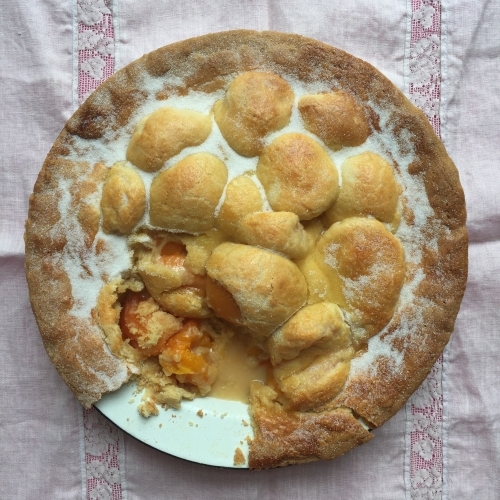 A warm apricot pie with soft, short, sweet lemon pastry. 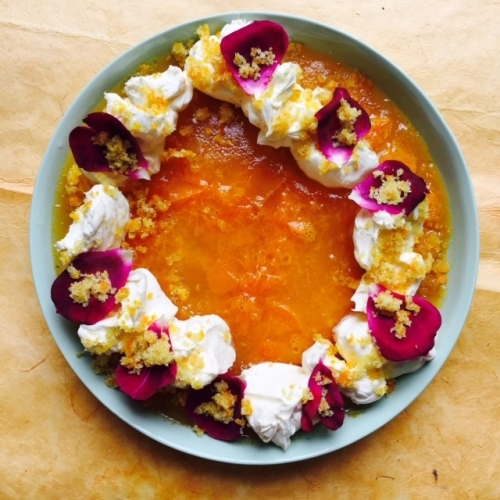 Soft set custards scented with cardamom and an apricot purée. 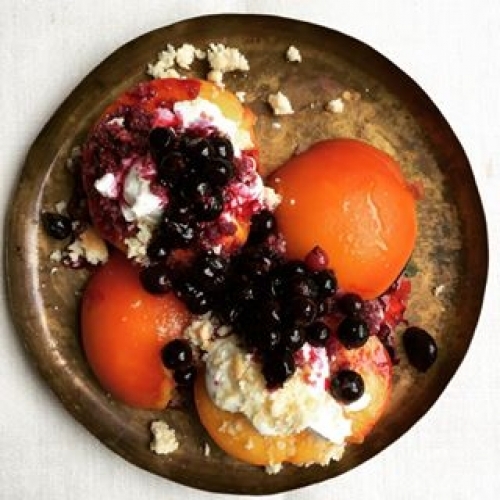 Baked peaches, chilled ricotta, hot blackcurrant sauce, amaretti. 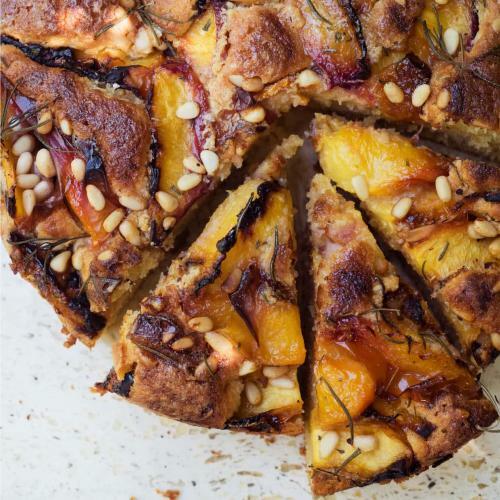 An almond cake with peaches, honey and pine kernels. 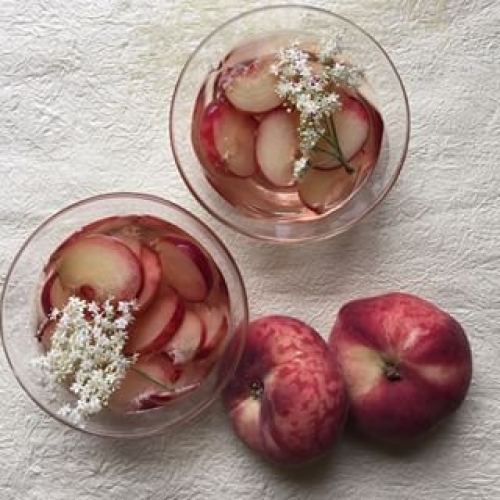 A delicate summer jelly made with elderflower cordial and white peaches. 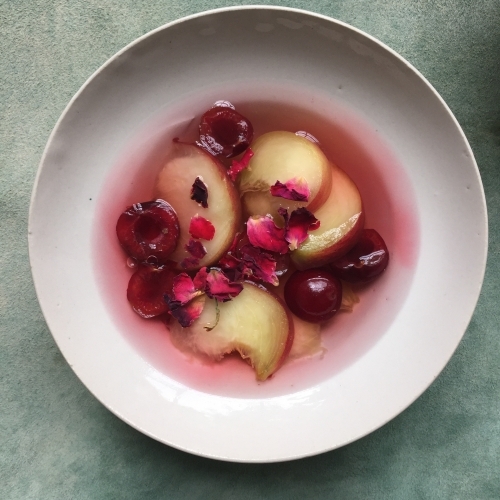 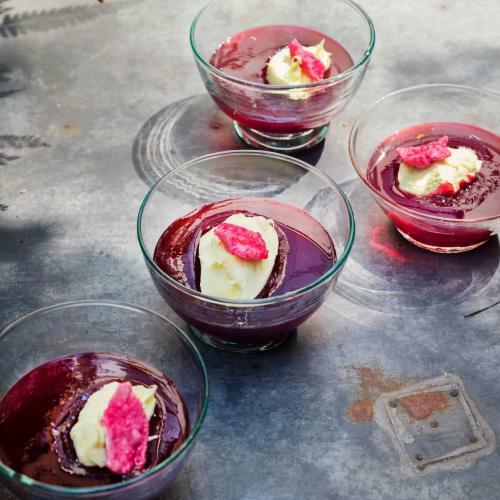 A softly set elderflower jelly with white peaches and dark cherries. 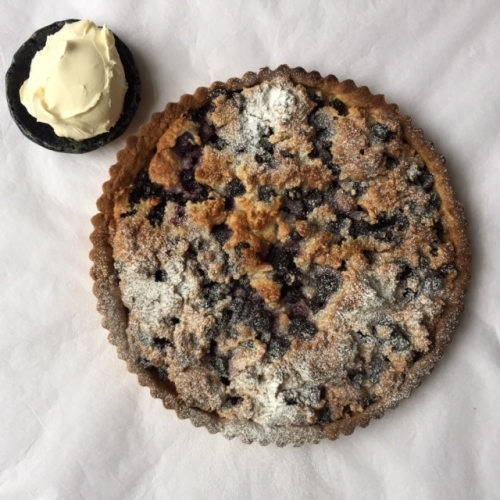 Crisp pastry holds a soft macaroon filling with blackcurrants or blueberries. 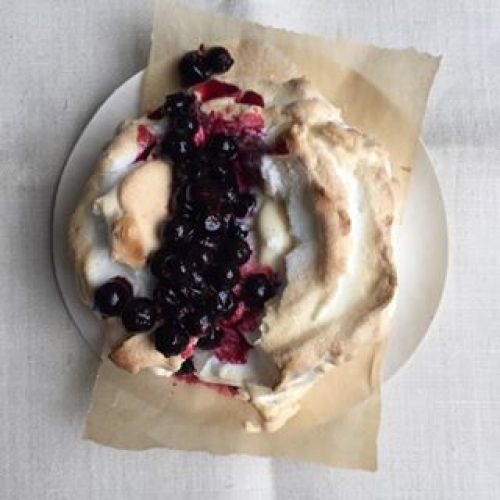 Home made sponge cake, ice cream, meringue and blackcurrant sauce. 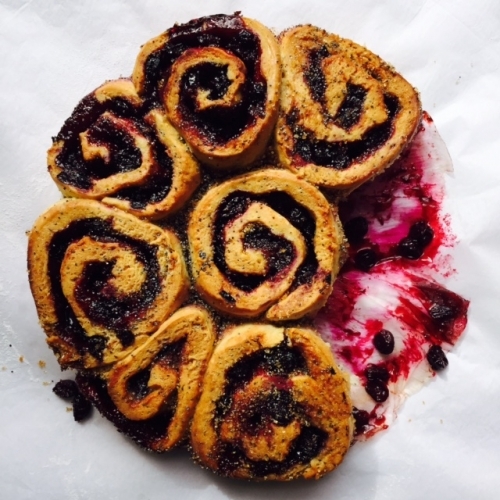 In the style of a Chelsea bun. 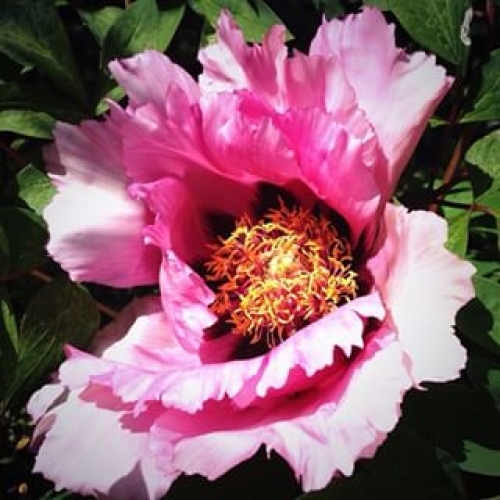 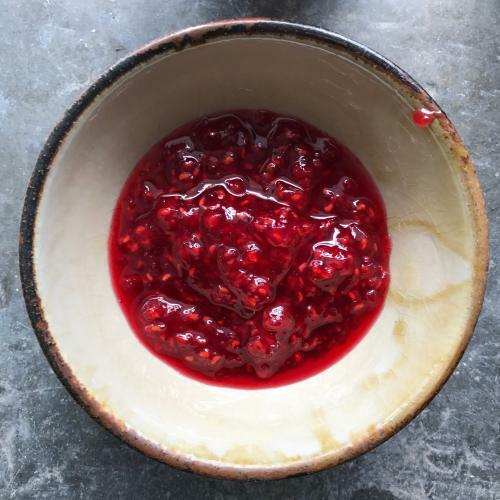 but with poppy seeds and fresh blackcurrants. 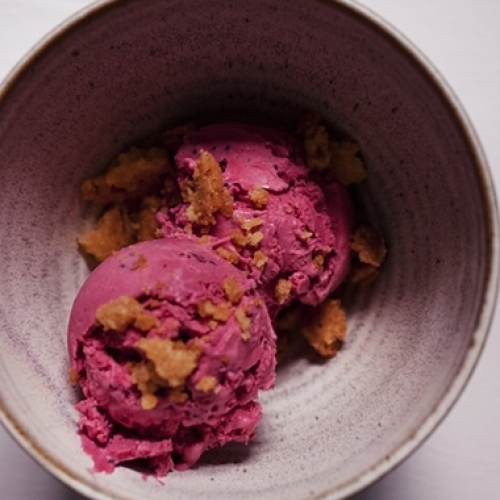 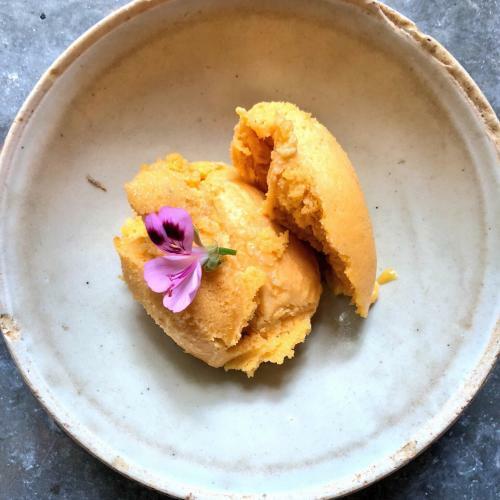 An intensely flavoured ice cream for midsummer with crisp crumble. 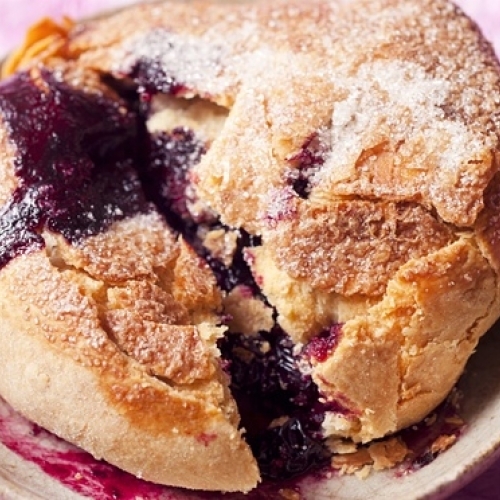 Crisp cream-cheese pastry, tart, intensely flavoured fruit filling. 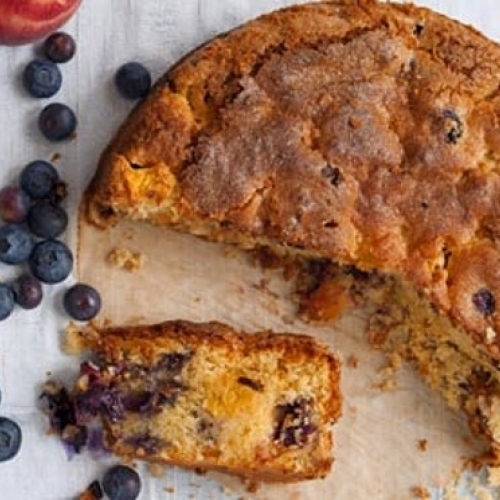 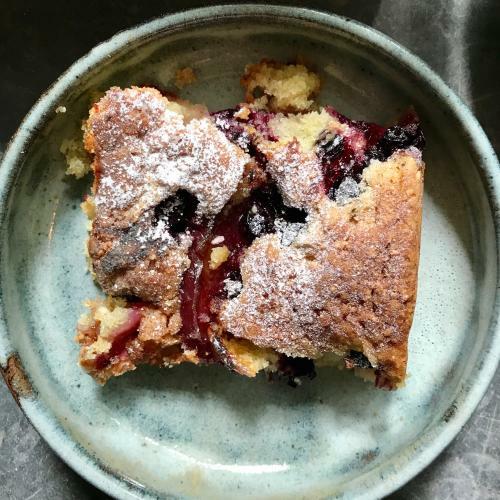 A shallow, almond cake speckled with blueberries. 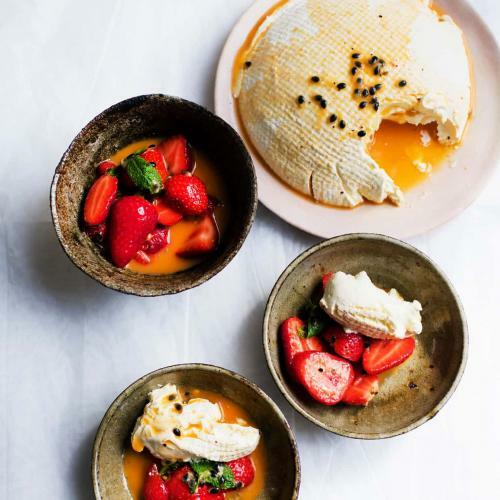 Perfect for tea or as a dessert. 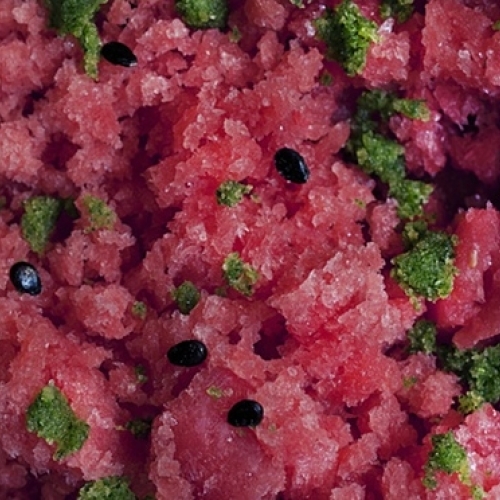 A refreshing water ice of watermelon for high summer. 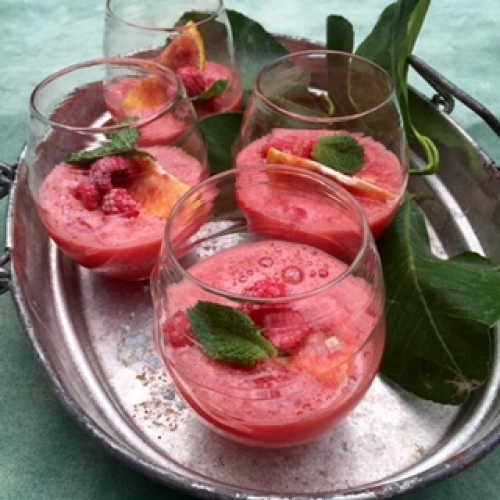 A smoothie of watermelon and raspberries for a hot summer's day. 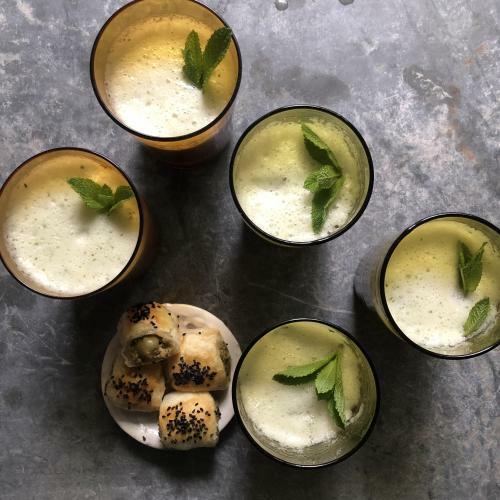 A non-alcoholic summer drink of gooseberries and elderflower cordial. 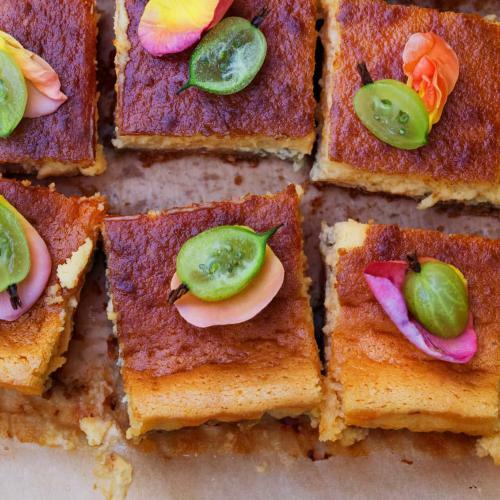 Cheesecake slices with a layer of gooseberry purée running through them. 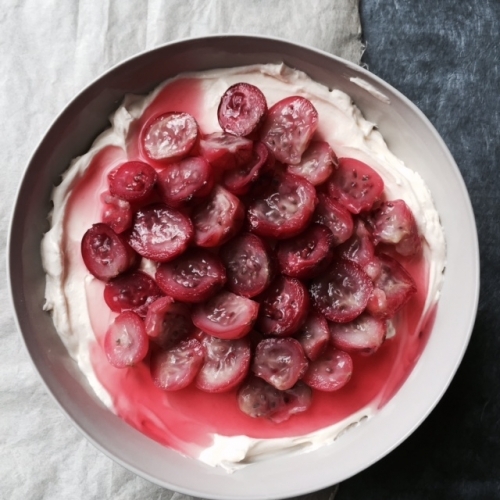 Another gooseberry trifle, this time with a layer of poached dessert gooseberries. 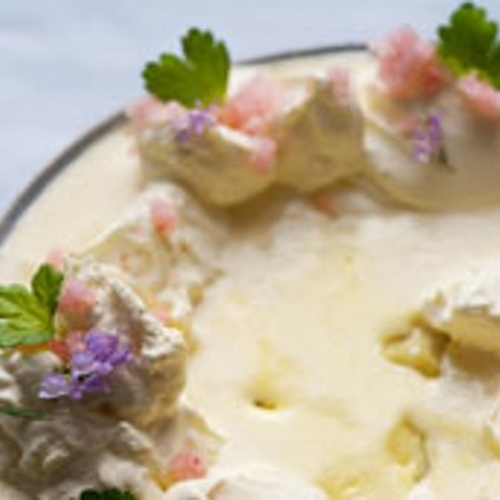 A gentle, summer trifle of gooseberries and cream. 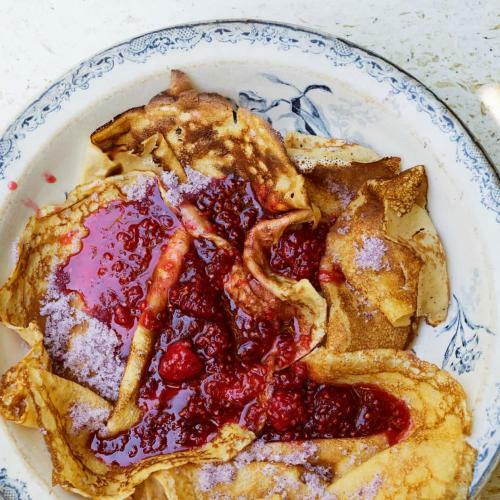 Homemade pancakes with warm raspberry conserve and rose sugar. 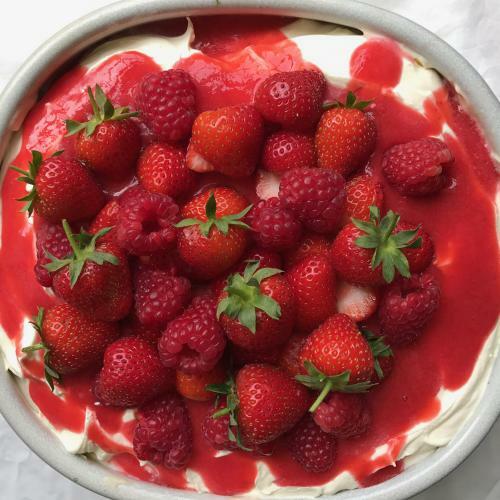 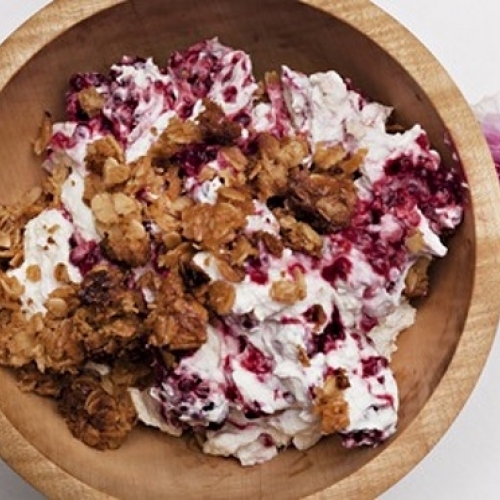 An easy loganberry cream with crumbled flapjack. 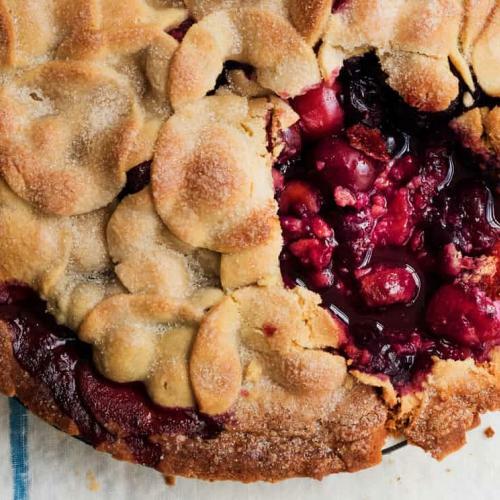 You could use blackberries too. 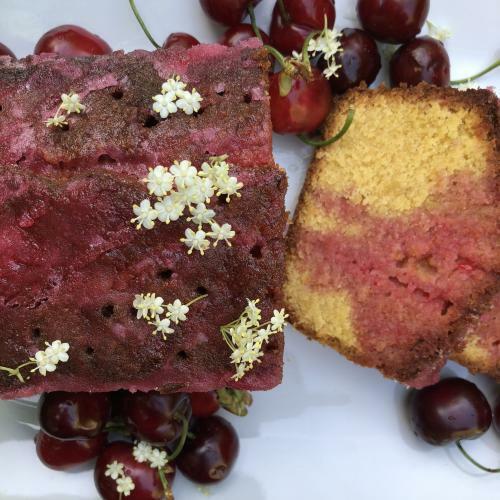 Crumbly biscuit crust, goat's curd filling, summer berries and cherries. 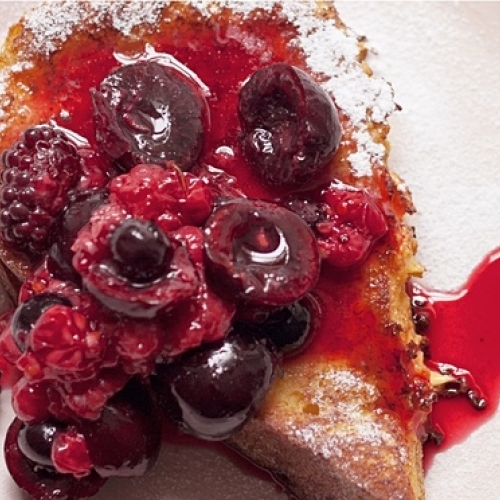 Cinnamon French toast, warm cherry and berry compote. 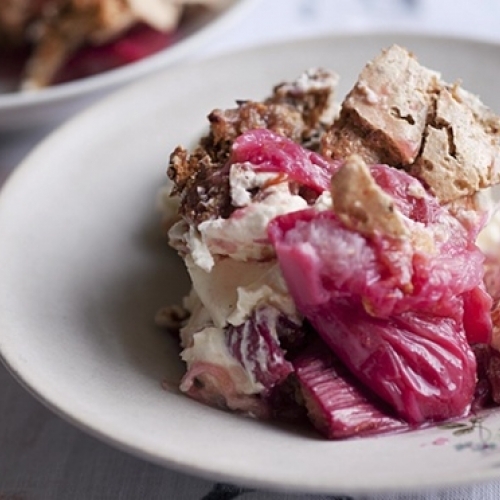 Balancing the crisp sweetness of meringue and the sharpness of rhubarb. 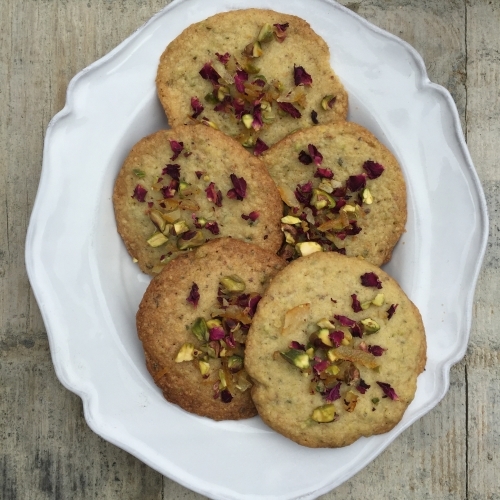 Slim, crumbly pistachio cookies with lemon thyme and dried rose petals. 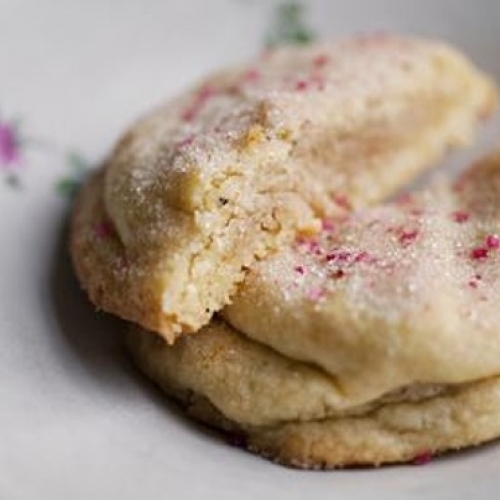 Sugary little cookies, soft at the centre and scented with rosewater and almonds. 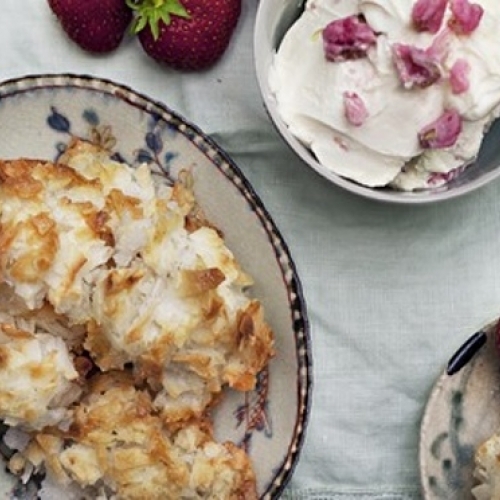 Sweet coconut macaroons. 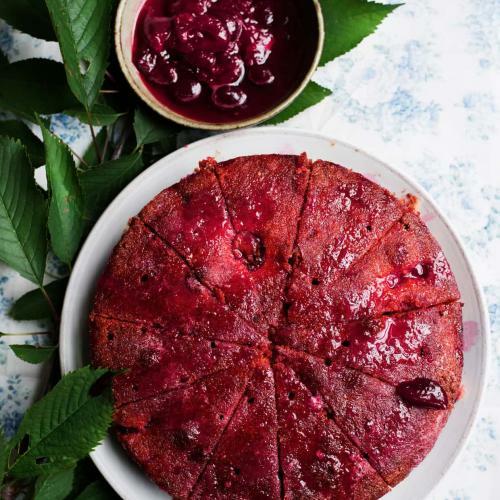 Chewy, nutty cookies that are soft in the centre.